Have you suffered from whiplash from a car accident or road traffic accident through no fault of your own? If you’ve suffered a whiplash injury Mercury Legal Online team understand exactly how painful and inconvenient the injury can be. Our approachable and specialist legal teams can help you claim whiplash compensation. 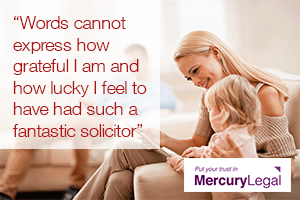 We do not want to add to your worries – our specialist teams At Mercury Legal Online we have expertise in personal injury claims and will ensure that you receive the necessary support throughout the duration of your claim. We will ensure that you not only get compensation for your injury but also for any loss of earnings you may have had as a result. From 1st April 2013 when you contact us you will not be asked to pay any money whatsoever up front and even if your claim is unsuccessful through no fault of your own you will never be asked to pay anything to anyone. We know how important your peace of mind is and we are dedicated to making the claims process as simple as possible to save you from any extra stress at an already difficult time. Our friendly team will do the hard work and form-filling so you don’t have to. 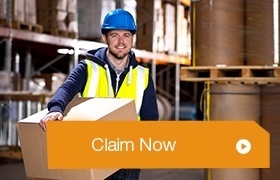 Simply fill in our compensation claim form and one of our expert advisers will be in touch or if you prefer you can talk directly to someone now by calling our 24hr Mercury Legal Online helpline on 0800 122 3130, or request a call back – your claim will be dealt with immediately either way.